Garland & Pendant, with a name originating from Proverbs 1:8-9, recently came to life inside a little home in East Tennessee where inspiration is drawn from Pennsylvania Dutch folk art, vintage patterns, antique textiles, and heirloom quilts. Allison, creator of Garland & Pendant, hopes to warm up the walls of homes with timeless words and colors found in her hand painted signs and home accents. CAPow! is a New York based etsy shop that focuses on unique prints for the home. 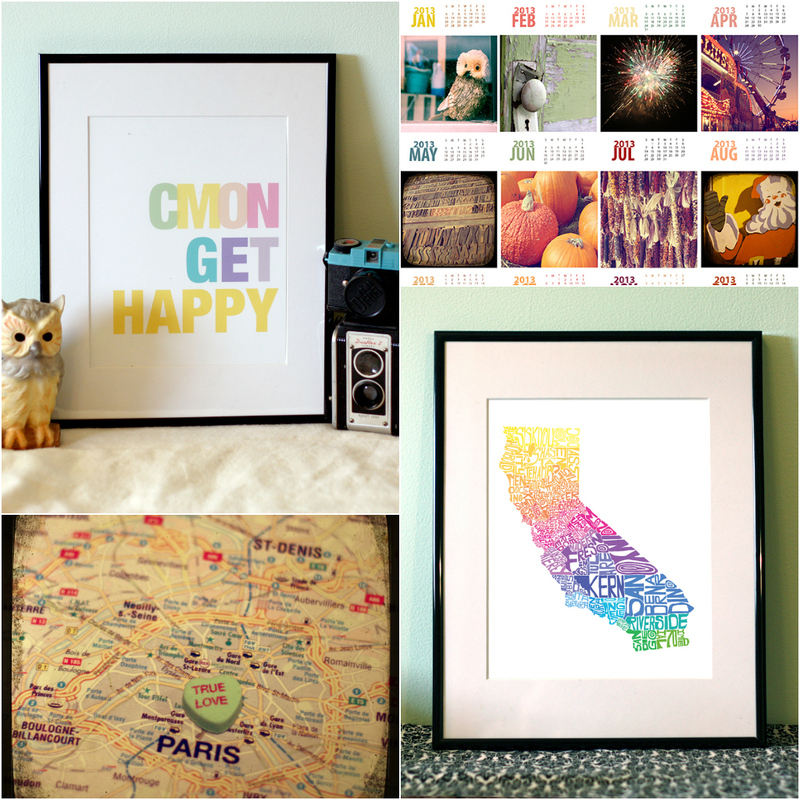 From personalized heart maps to beautiful photographs, ordering a print from CAPow! 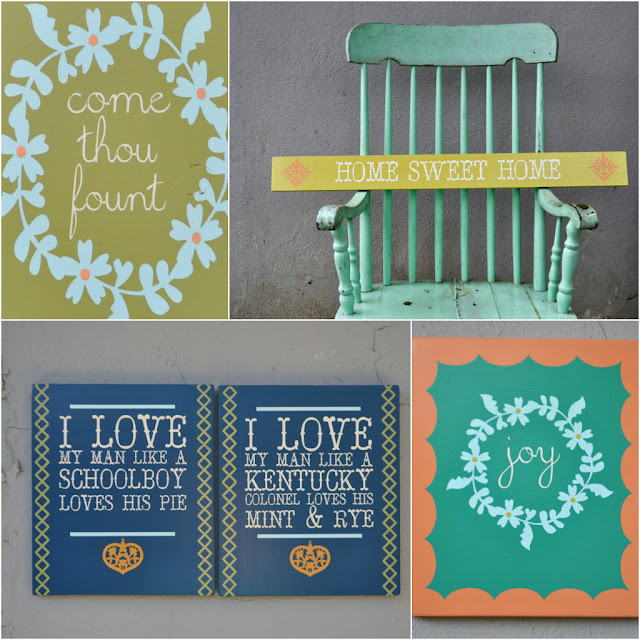 and framing it will add an extra bit of personality to your home. 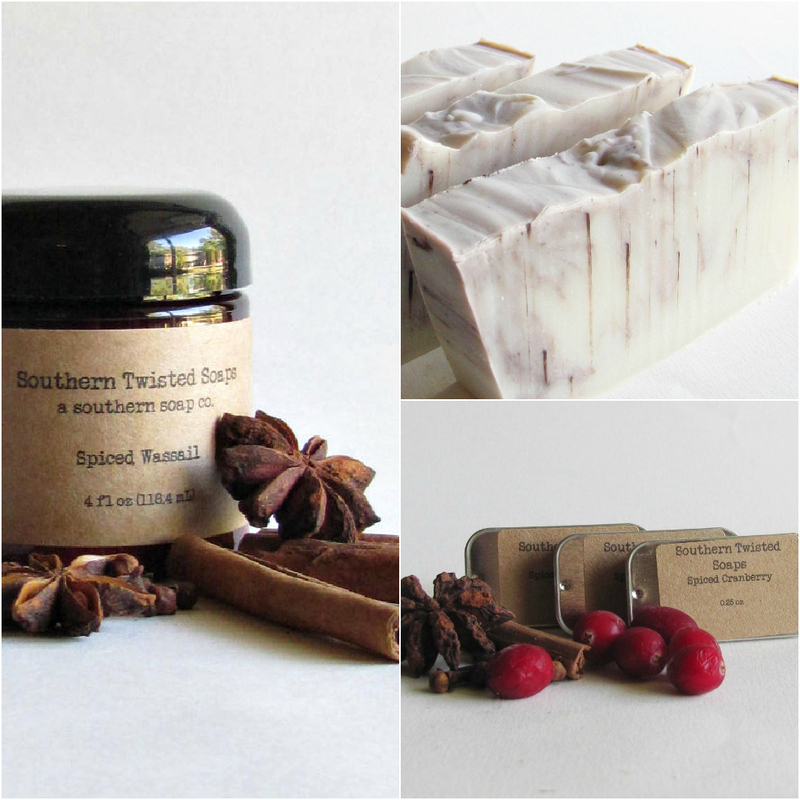 Made by Erin, Southern Twisted Soaps makes cold process soap, body and hand lotions, & body sprays. No parabens or phthalates can be found in Southern Twisted Soaps' products and I'm positive they smell as beautiful as they look! After not creating for a while and seeing the community of handmade artists emerging, Tara started Beautiful Blendings as a need to create and make special pieces for you and your home. She loves handmade and sees it as putting her heart out there for you to enjoy and love. I created one simple red stitch as a place to sell my creations that are constantly being made. I have been sewing & selling since 2007, but am finally branching out into this online world to make things easier for everyone! 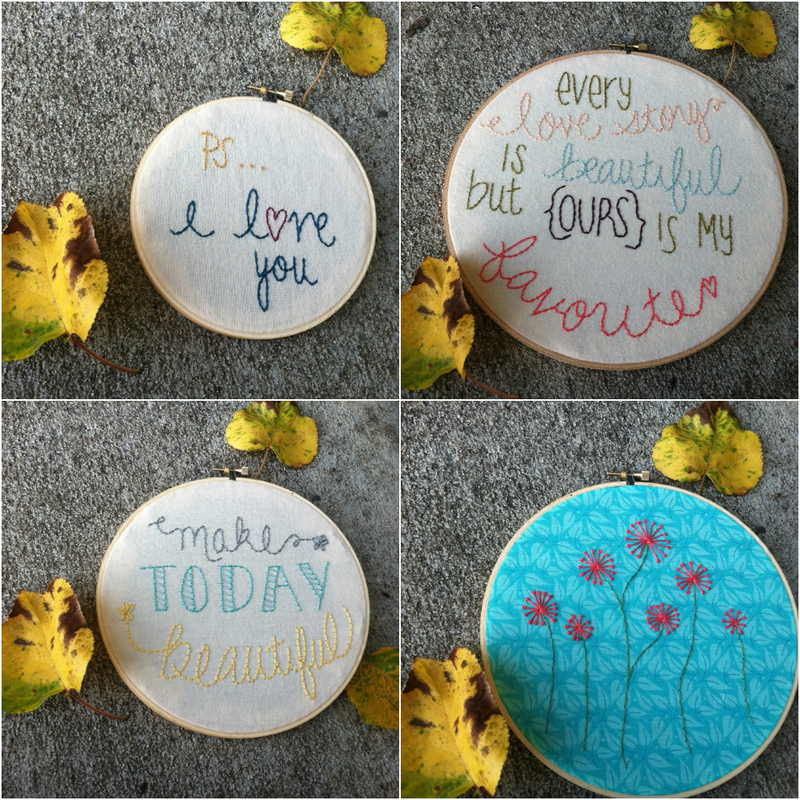 You will find that most of my items are one of a kind and very homegrown. I do hope you enjoy! I'll take one of everything!! 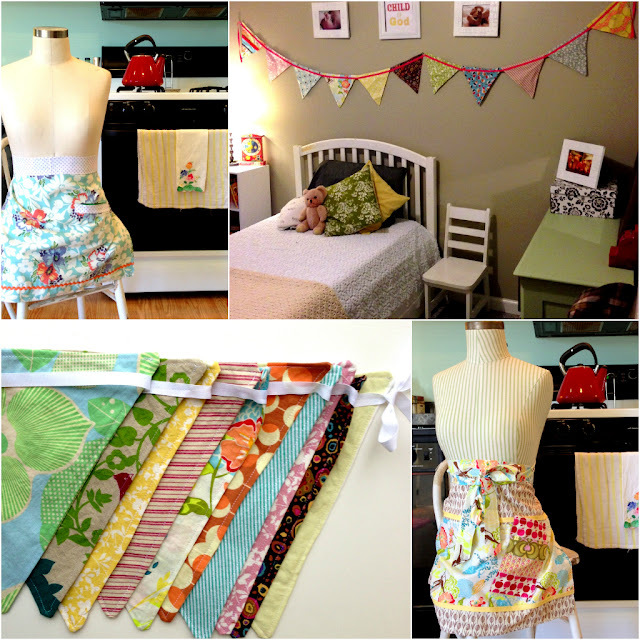 How perfect would those aprons, soaps, hoops, signs, and prints be for Christmas gifts?! I know your friends & family will enjoy them as much as mine will! love all these things!! must shop now!! thanks for sharing. I love so many of these!!!!! They are definitely going on my Christmas list!